for $99,000. The lot size is 0.44 Acre(s). Dreams of lakeview living? Fantastic property located in Cedar Lake will allow you to build your own home, up to 2 stories tall. 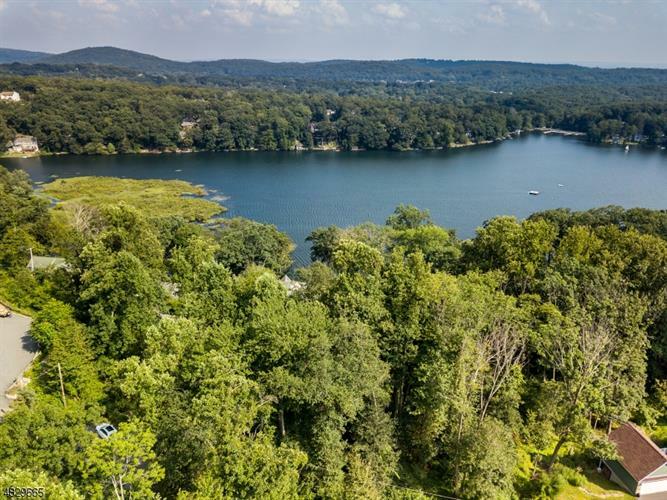 Height of the home will provide spectacular lake views. Lot can be assessed from both Cedar Lake West and Watchtower (Bald Nob Road). lot consists of 3 parcels, however, according to Denville Twpl only one home may be built, providing space to spread out and privacy. The views your home can have cannot be passed up! This property had a charming stone garage (walls still existing), easy to imagine how to incorporate this piece into your plans. Great opportunity to enjoy the private community of Cedar Lake. Minutes to downtown Denville - transportation, shopping, dining, recreation, entertainment and more!